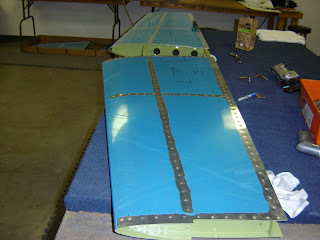 All of the empennage work took place at Alexander Tech. They offer a one week "Boot Camp" course on aircraft sheet metal work to give RV builders a boost. I would highly recommend this class to anyone interested in building an RV.